and was often in the news paper. 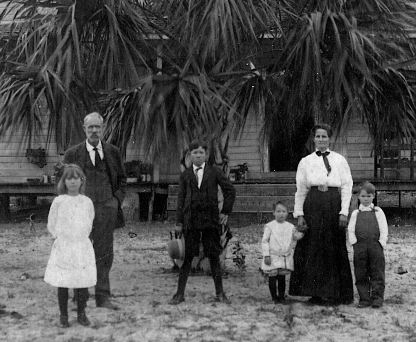 grandfather, William Pedrick Asay, passed away in the fall of 1898.
sisters and 2 brothers waiting over there and 6 little babies who died which are her mother’s babies. 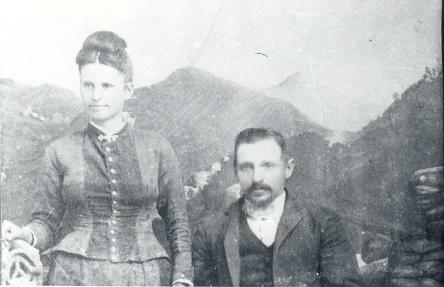 James Hendricks, so will be happy there with him and her mother, Lucy Susan Stinson Hendricks. 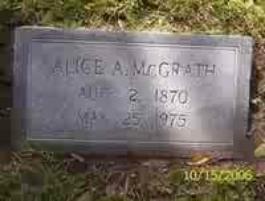 Grandma Alice was born Aug. 2, 1870, in Kentucky. 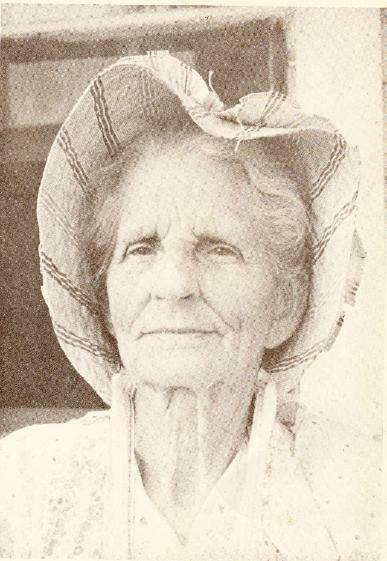 Written by daughter Mabel Asay Lamoreaux to her daughter. then back east to Florida.